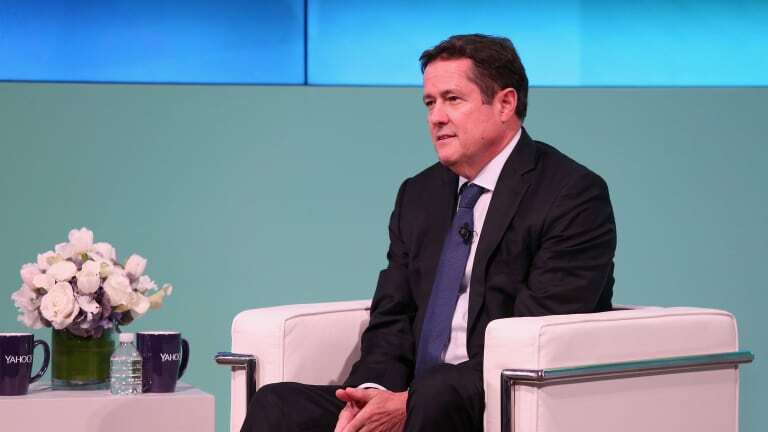 It seemed for a time that the great debate over Barclays investment bank—namely, whether it should exist—was over, and Jes Staley had won. 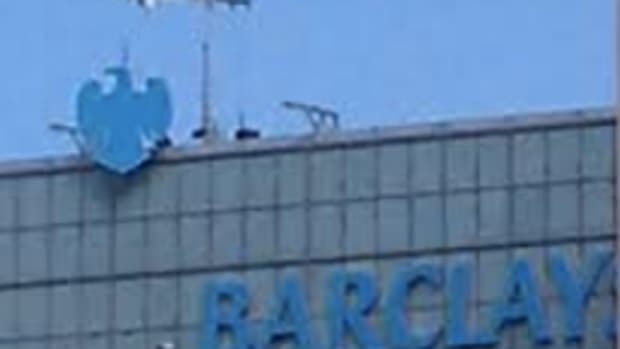 Two years of hard graft had turned the former albatross into what counts as an asset to Barclays, namely a unit that’s pretty much OK.
Well, as it turns out, one of the people Staley was speaking to on his “I Told You So” world tour, activist hedge fund manager Edward Bramson, isn’t impressed. And since Staley hasn’t been all that interested in chatting with Bramson about things, Bramson’s got a plan to force him to. Mr. Bramson’s New York-based firm, Sherborne Investors, said it submitted a resolution for shareholders to vote in May on the potential board appointment, triggering what is likely to be a proxy fight between Mr. Bramson and Barclays management and board of directors…. 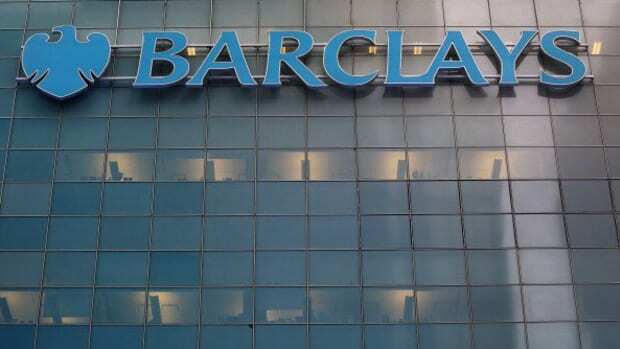 Mr. Bramson had asked Barclays in September to voluntarily appoint him as a director but was rejected…. Barclays has largely shunned Sherborne’s input so far and instead assembled outside advisers and an internal team to strategize against unwelcome demands for change.